Wreaths Across America is looking for volunteers to help lay holiday wreaths at Arlington National Cemetery and all over the country. 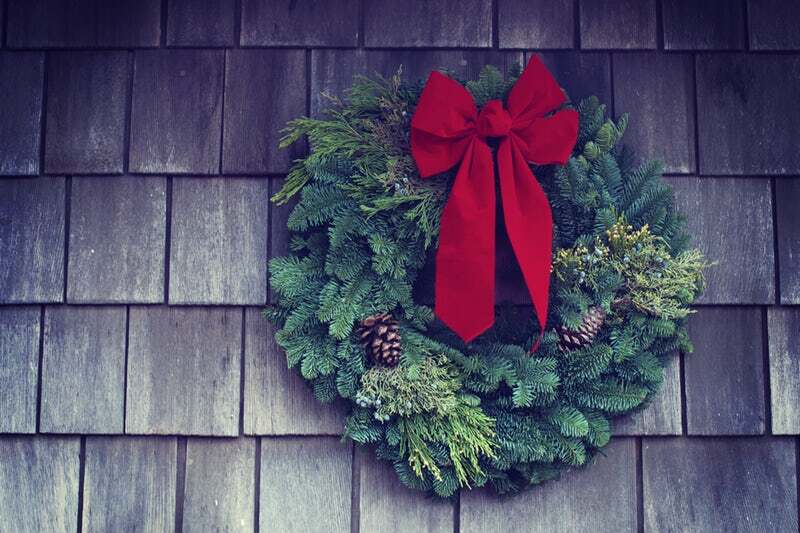 Volunteer now to sponsor a wreath or donate your time for this annual winter tradition. From 1992 to 2005, the Worcester Wreath Company quietly brought their surplus holiday wreaths to Arlington National Cemetery to honor fallen servicemen. Over the years, the effort has grown to become a national initiative, organizing volunteers and donations to lay hundreds of thousands of wreaths on military gravestones all over the country. You can participate in this wonderful project by volunteering your time or sponsoring a wreath this year. WHEN: Saturday, December 15, 2018 | 8:30 a.m.
WHERE: Sign up for your preferred location, including Arlington National Cemetery, here. If you are unavailable to help lay wreaths, you can make a donation to sponsor wreaths. Over 200,000 will be needed for Arlington National Cemetery alone, and to date, only 10 percent of those have been sponsored. Visit the Wreaths Across America website to help out today! You can also coordinate a group to raise funds and list yourselves on the WAA group fundraising page. 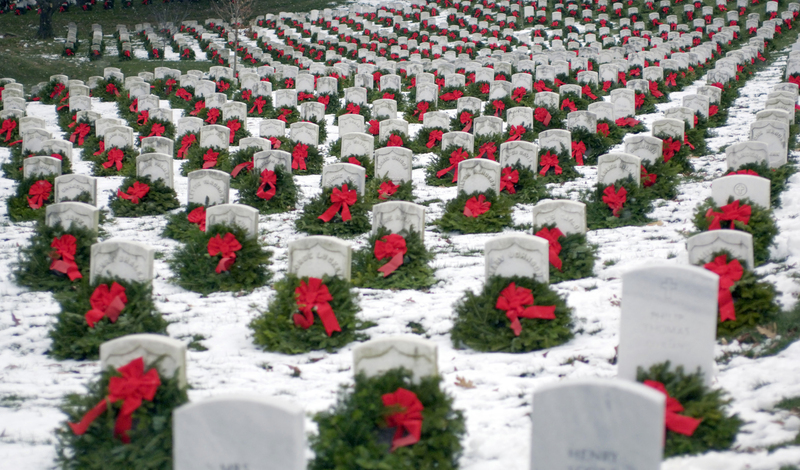 Have you participated in the Wreaths Across America Program? Share your memories and pictures in the comments below. Winter is coming. Is your car prepared? Find out here.